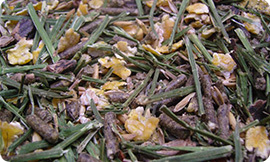 Gedizo is specialised in the processing and packaging of high-quality animal feed. 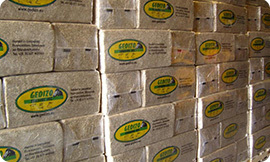 In the early 1990s, GEDIZO started with the packaging of silage maize. This led to a rapid growth, and the company has now conquered a large share of the market in Europe. The company supplies packaged silage maize to countries including Italy, France and Germany which are also the most important white-meat producers in Europe. In recent years, the range of products has been expanded by the addition of products such as dried silage maize, a mix of silage maize, sugar beet pulp, and grains, and a mix of silage maize with grains specially developed for white-meat calves. Packaging of customised mixes on request is also possible. Silage maize is one of the products packaged in air-tight packaging. This is available in small packages as well as bulk packaging. The maize is carefully selected and monitored to ensure that the constant high quality requirement is met. The iron content is closely monitored; this content is so low that it is extremely suitable as a wellness feed for white-meat calves. 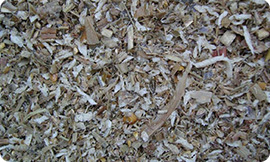 In addition, the silage maize is also suitable for rose calves, cows, horses, deer, sheep, goats, pigs, chickens, ostriches, etc.